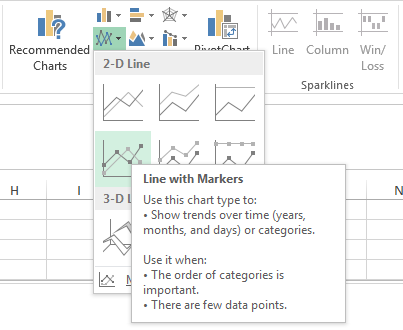 If you are preparing for any presentation or managing excel data, It is quite often required to generate graph in excel in one sheet by referring graph data in excel available on different sheet. So if you change any data on the data sheet the graph will be reflected automatically with data change. Open excel where graph data is present. 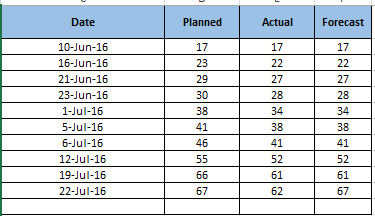 Add a sheet where you want to add the graph by referring graph data. If sheet is already added then no need to add additional sheet. Go to the sheet where you want to draw the graph. Select any graph type you would like to. 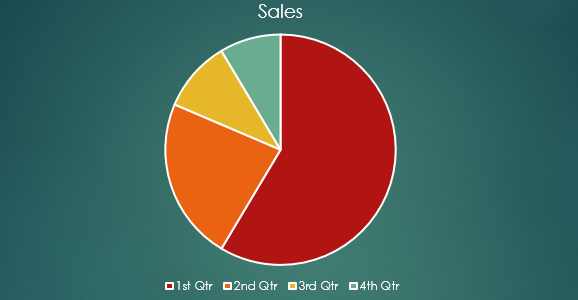 Once you select the graph initially it will be blank. 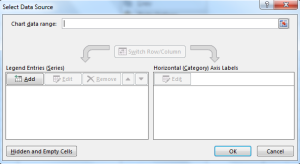 Right click anywhere on blank graph and select the option Select Data. Once you click on select data, window will open asking to add data. 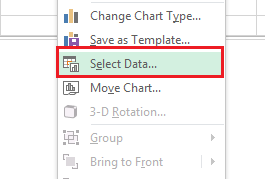 Now leave this window as it is and click on the sheet where graph data is available. Select all the graph data. Once you select all the graph data, the data will be filled in Data Source window. Finally click on OK will add the data in the graph. 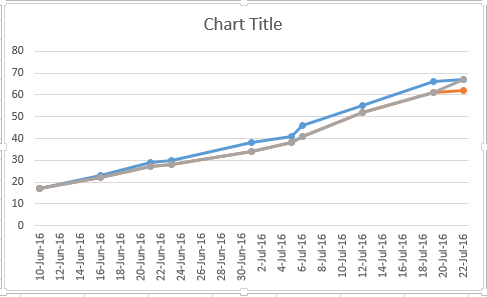 Next time whenever you will do any change in data the graph will reflect automatically. You can rename Chart Title by clicking on it.